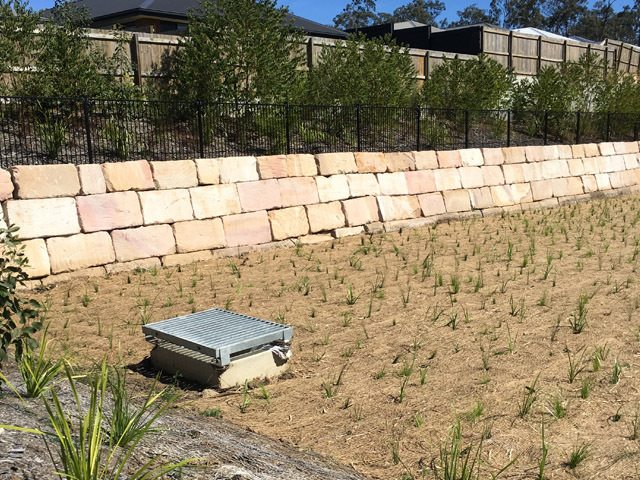 In accordance with the water management plan for the Redbank Plains region, several bioretention basins have been expertly completed by Evolve Environmental Solutions, ensuring the development's future viability. 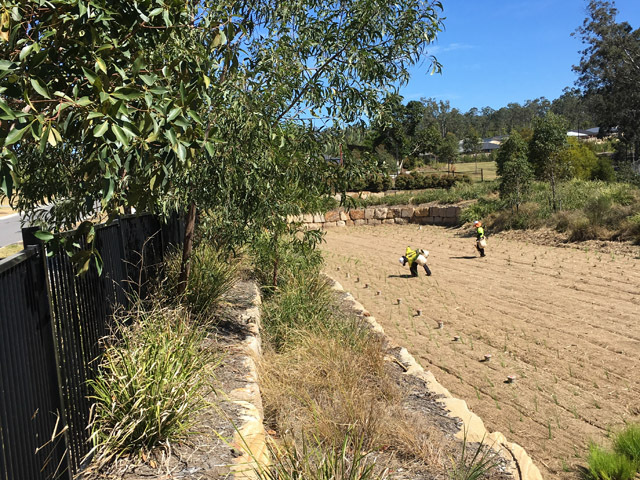 In August, Evolve Environmental Solutions completed landscape works on three bioretention basins situated at Redbank Plains, totalling over 2,000m² of stormwater treatment. 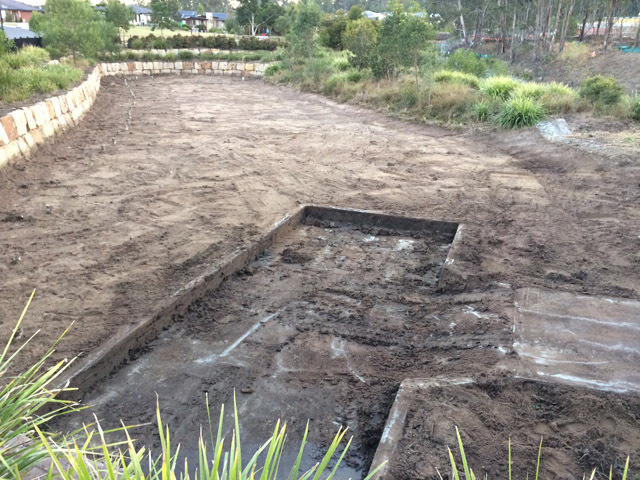 Bioretention basins are an important stormwater treating system that filters nutrients, silt and other waste matter out of stormwater from roads, houses, gardens etc prior to flowing into our precious waterways. 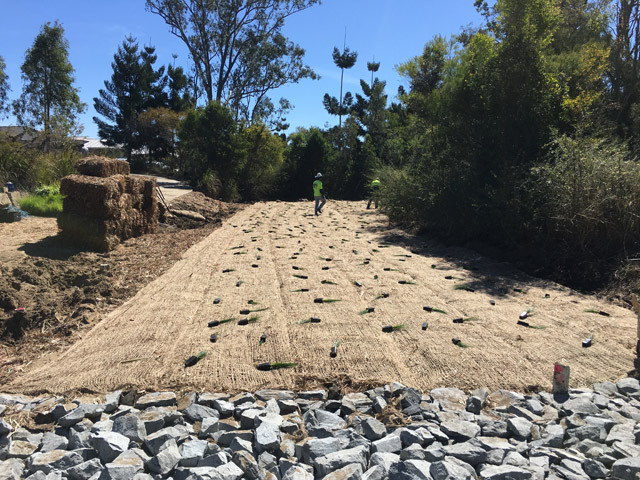 When first installed, bioretention basin filter media is covered with geofabric and a layer of turf. 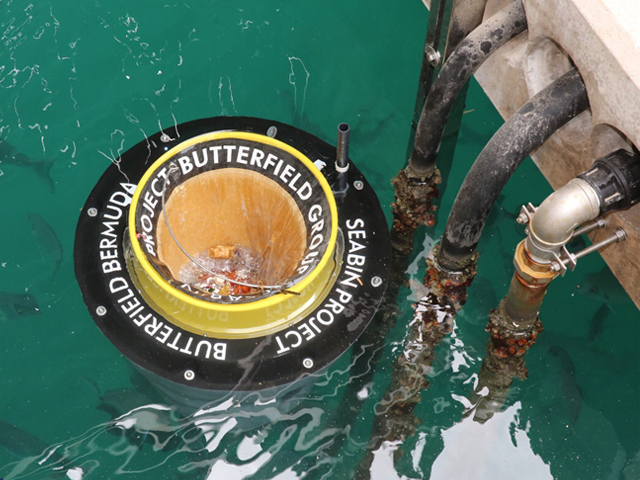 This ensures the precious filter media is not contaminated during housing construction in new estates. 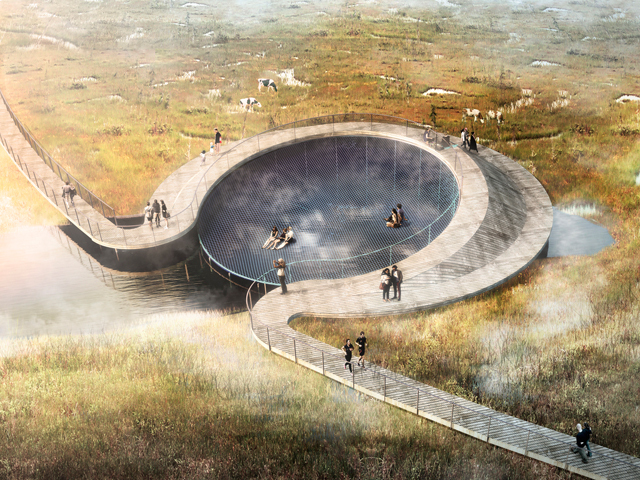 Once the estate has achieved 90% housing completion the basin is generally completed. 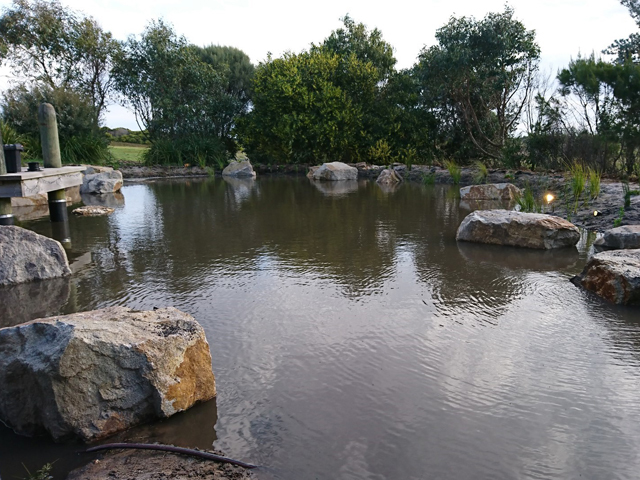 Evolve was contracted to remove the top layer of sacrificial turf and silt, dump offsite and prepare the basin for planting. 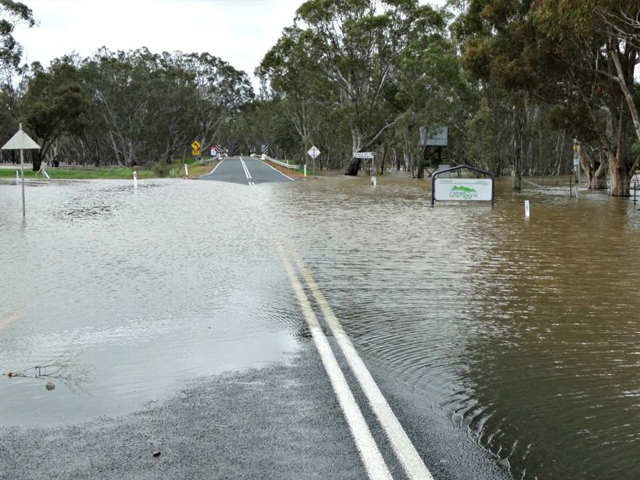 In one instance, over 300mm of silt had been deposited on one of the basins. To ensure the process had limited impact on the local community, it was important for the team at Evolve to organise all machines required for the job to work together seamlessly. 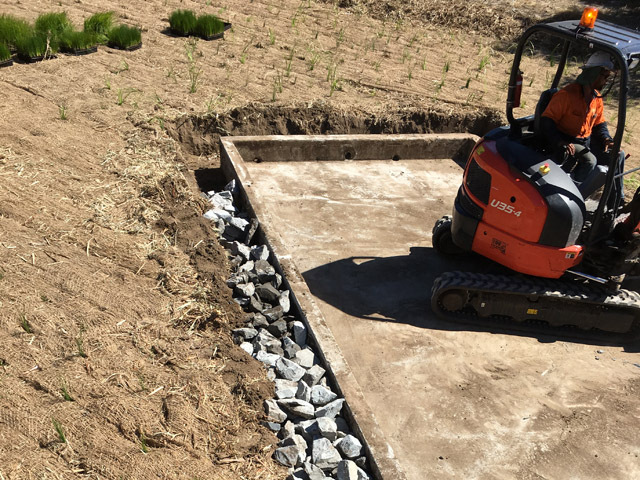 For this project, a 3.5-tonne excavator stripped the turf, while a Bobcat loaded the waste onto a waiting tipper. Three tippers alternated between loading and unloading to ensure all machines were constantly working. Once the turf and silt had been removed, the basin surface is mulched with a layer of sugar cane mulch held down with biodegradable jute mesh. Mulching is required to ensure moisture is retained for the newly planted basins to establish during watering. 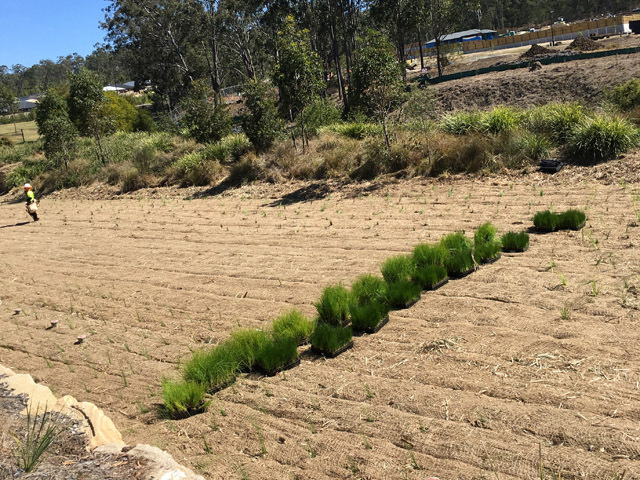 Native grasses were then installed at a rate of 6-8 plants per m² and the basin is now ready to operate as designed. The native grasses will capture and use the nutrients and slow any silt runoff from storm events. 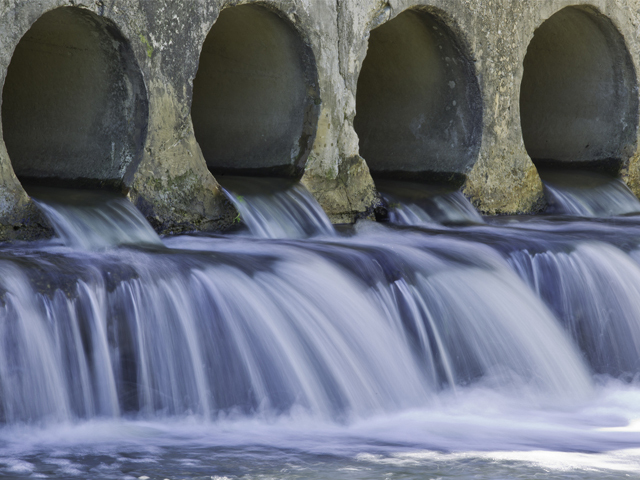 The basin has served its purpose when clean stormwater flows into the local waterways. 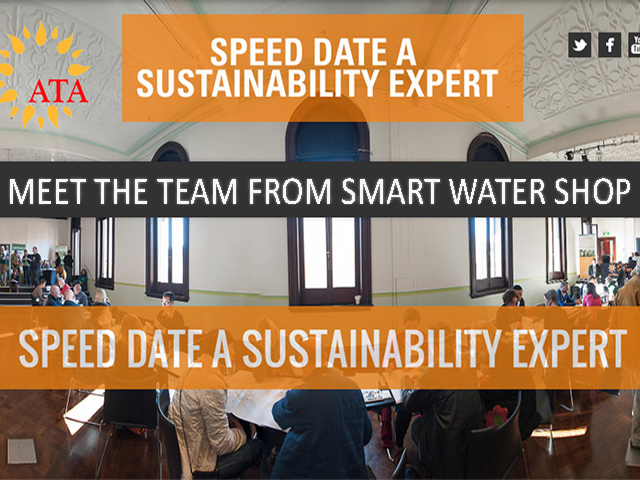 More information about this project and the Evolve Environmental Solutions services can be found at their website below.